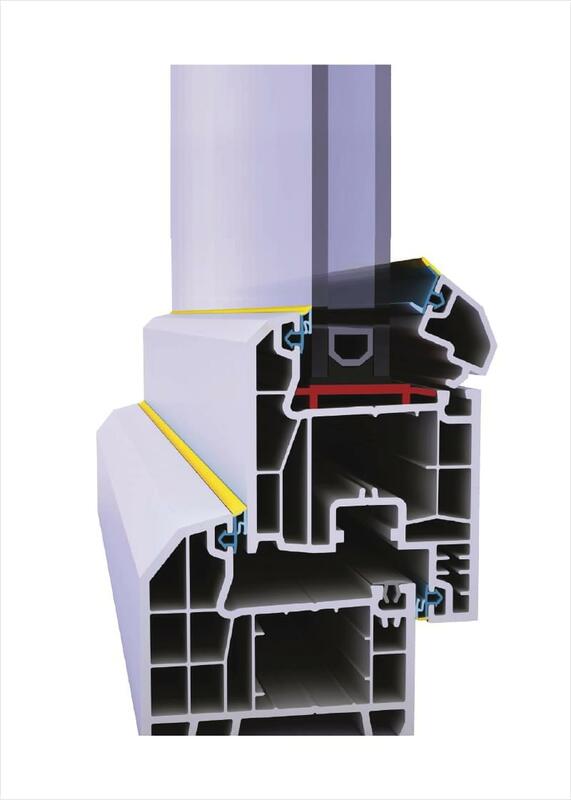 TPE based seals have been used by European PVC producers in the early 2000s. 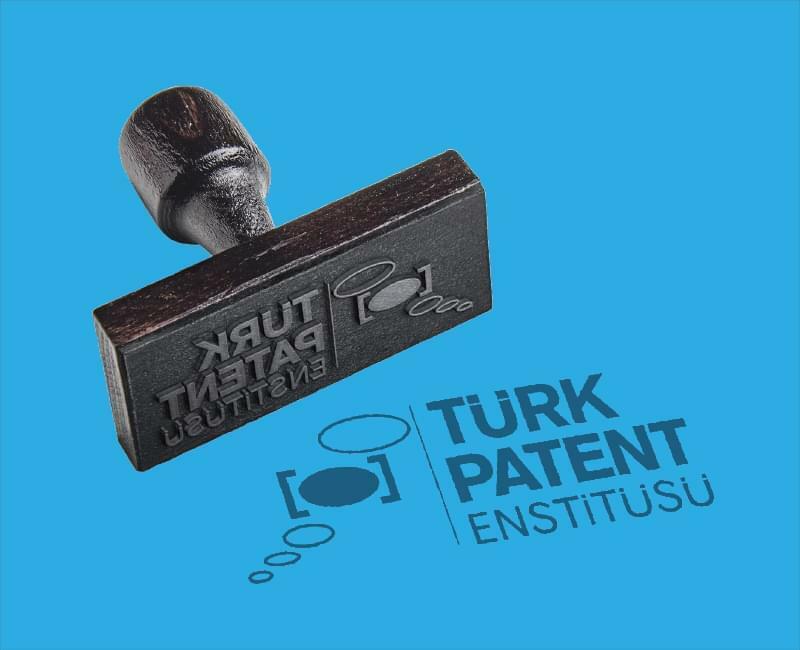 PVC profile producers in Turkey started to use TPE gasket in their products after 2004 as "self-sealing profile" or "gray gasket profile". 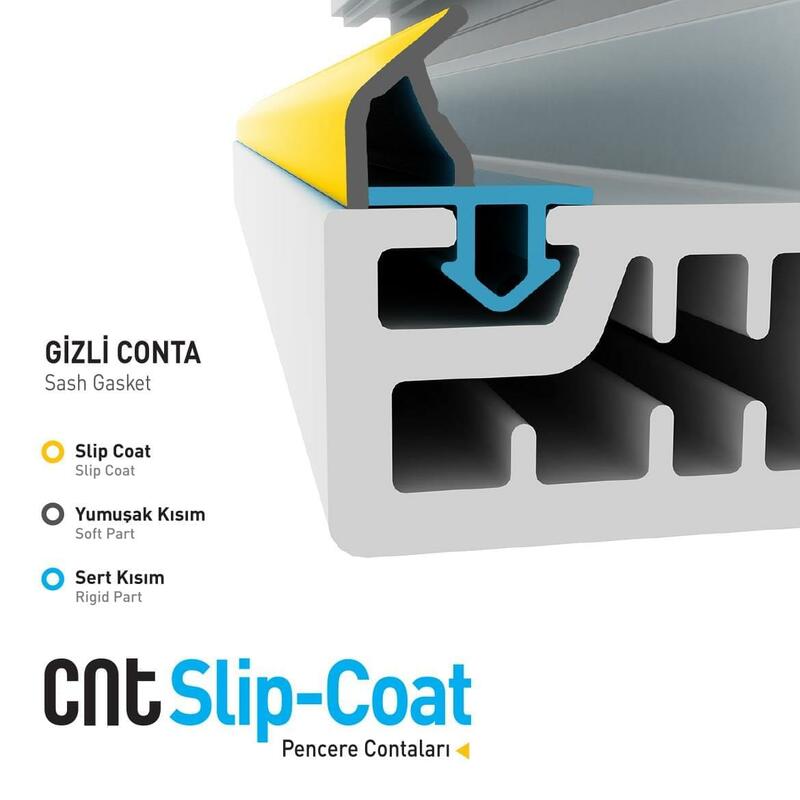 The product is highly appreciated by the users in the market because of the advantages such as workmanship, The proportion of PVC profiles with TPE seals instead of EPDM gaskets increased rapidly. 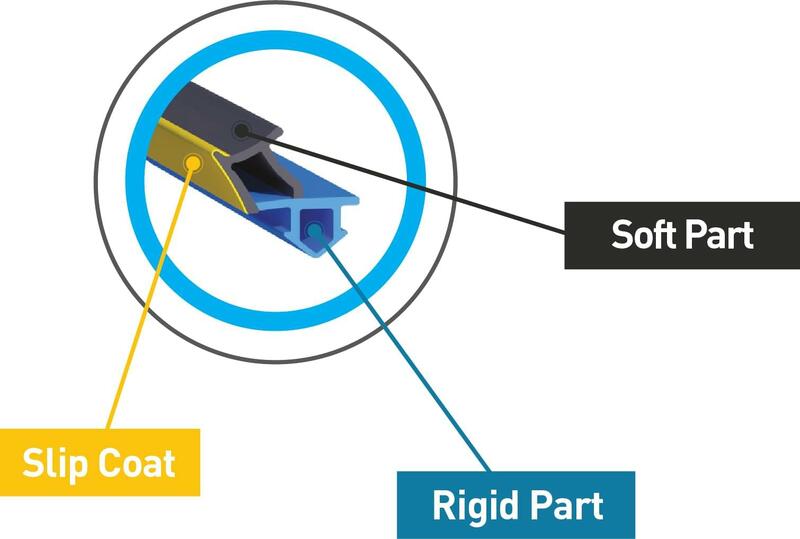 As Seal Elastic Products, we made a leader in selling TPE seals in the right quality, right standards and correct prices within this process. Again in line with this understanding of the leader, the emergence of the use of TPE gaskets as a result of field investigations in the sector. We have done a 3-year study for the detection of possible faults and the new generation of gaskets which will overcome these faults. Three main problems were found to be the most troublesome during the Field Survey. 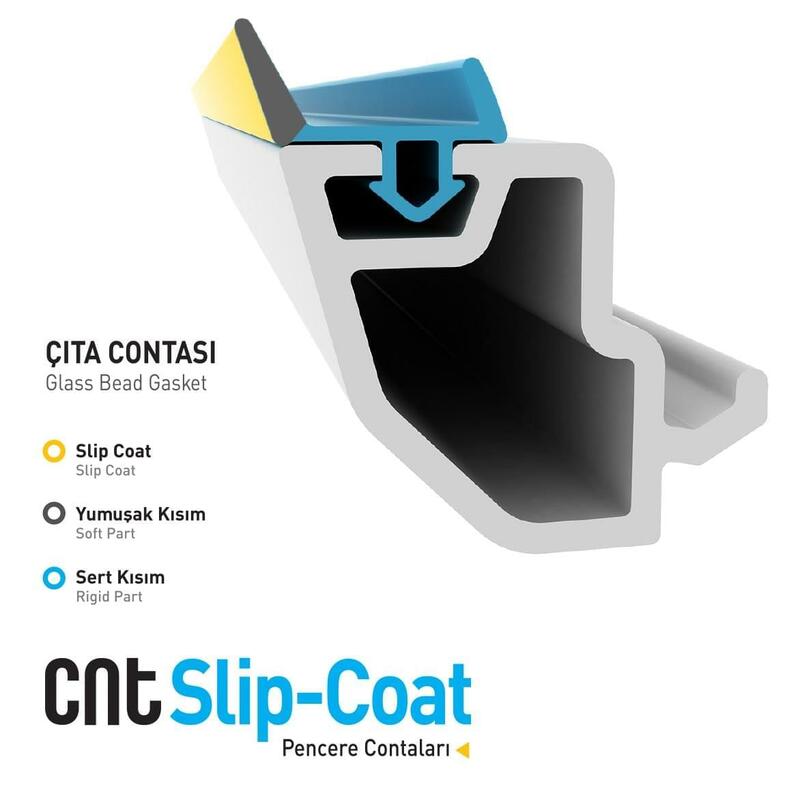 Our new product, CNT Slipcoat, emerged in the wake of three years of R & D work that began after field research. 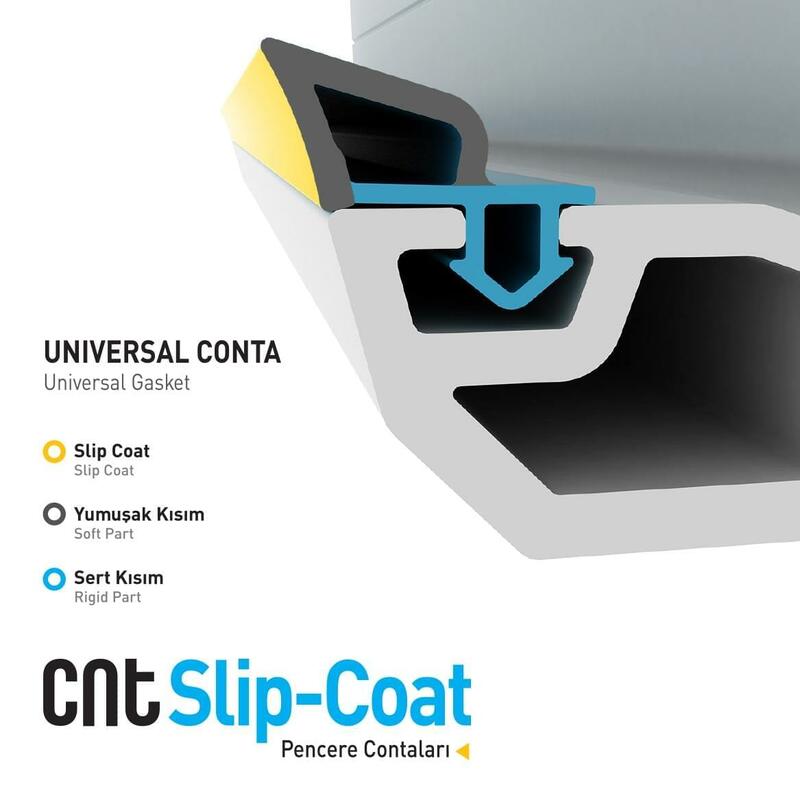 Part 1: There is a soft part with excellent sealing and low permanent deformation like in Classical TPE seals. Part 2: With the newly developed formulation, the coefficient of elongation is low. 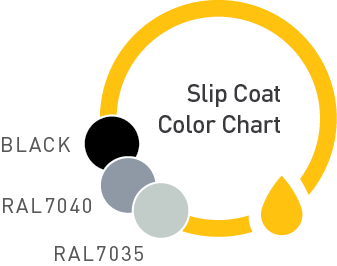 Our CNT Slipcoat products can be produced in RAL 7040, RAL 7035 and Black colors according to customer requirements. With slippery outer coating technology, it does not get dust and dirt, it is easy to clean. Thanks to Slipcoat, it does not folding and not biting. It is not shortened on the profile due to newly developed hard part.